Wanna add some Libra Character in the club's list? Anyway, I thought, maybe you would have an interest on it too! More birthday cards are open, this time for Loveless' Soubi! also for staff: for whoever can't edit the post just send me a profile comment with the choosen card! 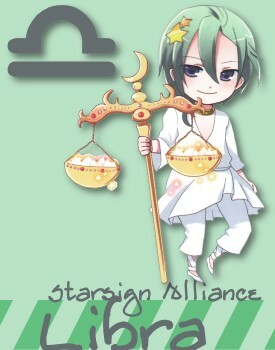 Our first Libra character celebration :D! update: we are hiring staff avaible no nominate (writing names on) member cards and deliver them!